“The pilot said he had no idea how it had happened. He said it had never happened before and that the crew was trying to work out what we could do,” a passenger told BBC. The flight plan was filed by WDL Aviation. The company is working with British Airways to find out what happened, the BBC reports. It appears a flight plan from the day before may have made its way on to the schedule for the next day. 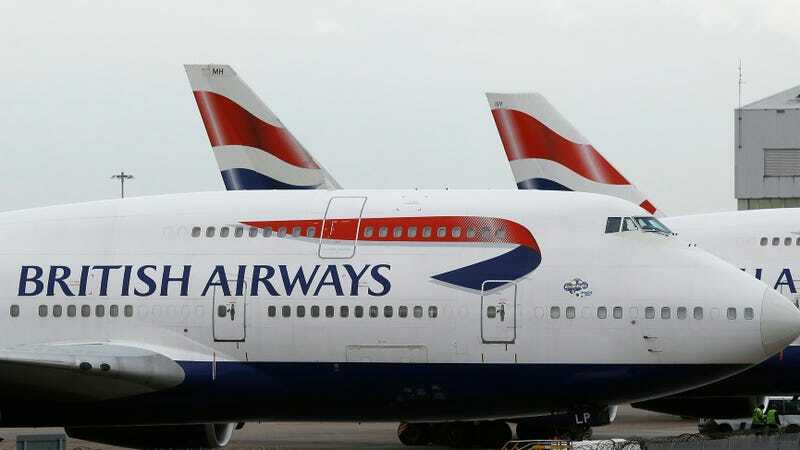 British Airways is contacting the customers that made the “involuntary stopover” in Edinburgh, though British Airways declined to comment on how many travelers were affected by the mistake.